Lavera Organic Shea Butter & Almond Oil Cream is a multi-purpose treatment that perfectly meets the needs of all types of skin, especially the driest skins. It moisturizes intensely and protects the skin from drying out. Thanks to the soothing and nourishing virtues of organic shea butter and almond vegetable oil, your skin regains its suppleness and softness. Pleasant to apply, its creamy texture melts on your skin and gives you a feeling of immediate comfort. This Organic Multi-Purpose Cream is suitable for both body and face. The whole family can enjoy its moisturizing benefits! 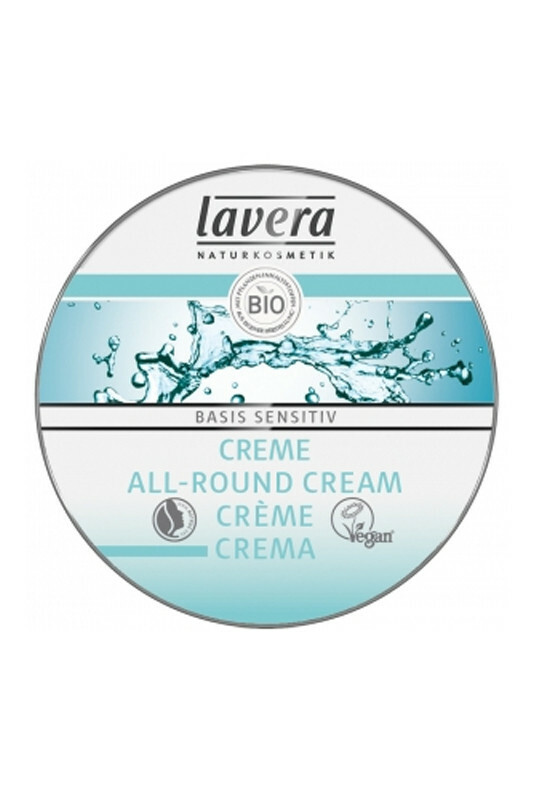 Morning and evening, apply the Lavera Organic Cream with Shea Butter & Almond Oil on the face and / or body. Massage lightly so that the cream penetrates well.